Part of breaking free from using a dedicated computer is figuring out a storage solution. Apple’s made it a tad easier by doubling the second and third tier storage levels of recent iOS devices to 64GB and 128GB respectively. That’s better than the paltry 16GB entry-level models, but when you look at using an iPad as your only computer, even 128GB might not be enough. Luckily, there are accessories and storage solutions for iOS devices that make increasing storage easy and inexpensive. I took a look at a few different options, mixing wireless storage with devices that connect to Apple’s Lightning port. Having never used a portable storage solution in any capacity, I wasn’t sure what to expect. But at the end of it all, I was pleasantly surprised. Seagate sent me a pair of wireless hard drives. The Wireless is the newer of the two. When powered on, it creates a Wi-Fi network. Through this network you can connect any of your computers and mobile devices to the drive and access the files stored within. 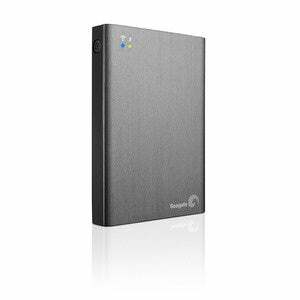 The Seagate Wireless is easy to use. Initial setup is relatively painless, requiring you to connect to the drive’s network and launch the Seagate Media Manager app on your iOS device. Within the app you can connect the drive to another Wi-Fi network, which will let you keep the mobile device connected to the Internet while it also access the hard drive. Once you’ve given your Seagate drive access to your home WI-Fi network, anytime it’s powered on it will automatically connect to your network. You can then access the drive without a direct connection, as you would a network drive (including from any computers on the same network). 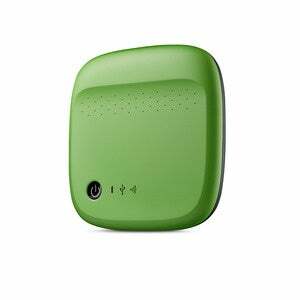 The Seagate Wireless Plus has a bigger battery and comes in different storage capacities. Beyond the promise (of which Seagate delivers) accessing and streaming media files to multiple devices at the same time, Seagate offers an auto-upload feature to back up your iPhone or iPad’s photos and videos automatically. Unfortunately I’ve yet to get the feature to actually work. I see a dialogue within the app that an upload is in progress, I’ve enabled background access, and yet nothing is backed up. I’ve tried this both with Apple’s iCloud Photo Library enabled and disabled, to no avail. The Wireless is priced at $130 for 500GB of storage, and available in five colors. The Wireless Plus works about the same, but sports a bigger battery and has DNLA and AirPlay support, and three storage options: 500GB ($150), 1TB ($160), and 2TB ($200). 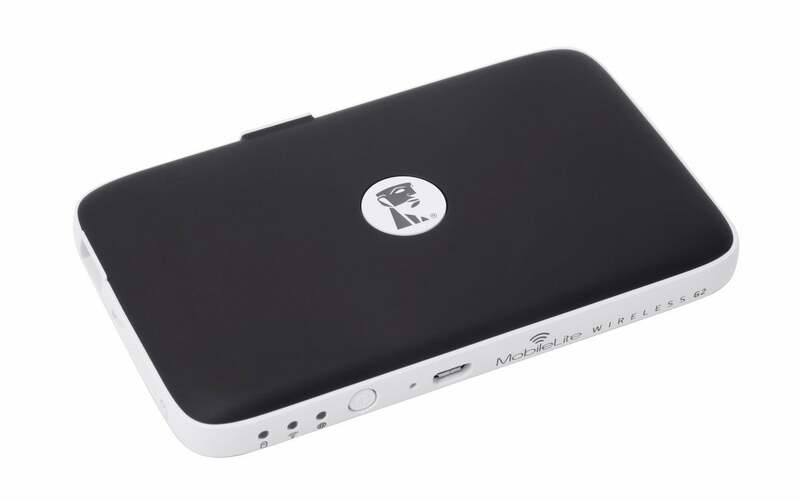 The Kingston MobileLite Wireless G2 takes a different approach to wireless storage. 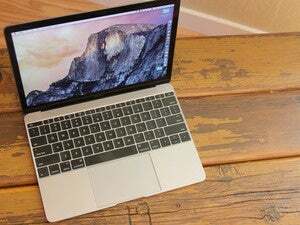 It doesn’t have a hard drive within the unit itself—instead, you add your own storage through USB drives and SD cards. Essentially, what you’re paying for when you buy this unit is a device capable of creating its own wireless network, providing you with an access point to any attached drives. This can be accomplished via the ethernet port on the device, or by connecting it to a wireless network through its companion app. Kingston's MobileLite Wireless G2 works sort of like a wireless card reader, streaming content from USB drives and SD cards to your iPhone and iPad. Moving content between devices, including backing up photos from my iPhone to storage attached to the MobileLite worked without issue, as did streaming content from the device to my iPad. I was able to watch an HD movie without any stuttering or stopping. The app could use a bit of work when it comes to creating and managing folders, but overall the experience isn’t bad. The obvious downside is the need to manage two different devices (both the MobileLite and a USB drive or SD card), but that's not such a big burden if you already have extra drives and cards laying around. The MobileLite even makes it easy to transfer photos from a GoPro or other camera to your iPhone or iPad, using the SD card slot on the MobileLite. I have read various reports, and even watched a video, concerning the ability to attach a larger-capacity portable hard drive to the MobileLite—Kingston says you can use up to 2TB—but I didn’t have any luck in my testing. I suspect this was due to the OS X formatting of the external drives I have access to. The device also doubles as a external battery with a capacity of 4,640mAh for charging your iPhone or iPad on the go—just BYO charging cable. That’s nice, but the most appealing thing about the MobileLite Wireless G2 is its price, currently $31 on Kingston’s website. Let’s step away from wireless storage devices and take a look at accessories designed to plug into the Lightning port of your iOS device. 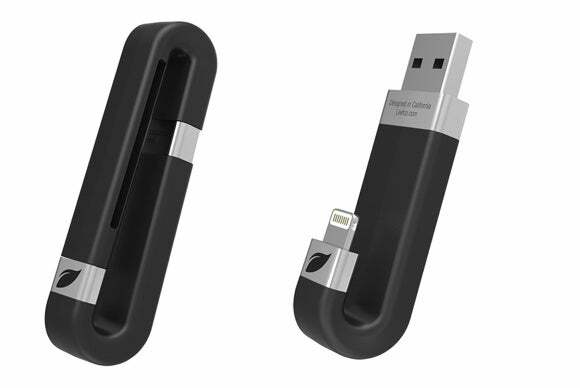 First up is the Leef iBridge, a small accessory that more closely resembles a climbing carabiner than a storage device. Only after removing what amounts to be a protective cap from the device do you realize what it is. On one end is a Lightning connecter, with a full-sized USB 2.0 port on the other side. Leef's iBridge resembles a carabiner when closed. Open it up to find a USB connector to grab content from your Mac, and a Lightning connector to attach to your iPhone. Plugging the iBridge into your iPhone or iPad will prompt you to either install the Leef app, or launch it. Upon opening the app, your photos are automatically backed up to the drive. You can then manage other content, be it movies, documents, or music. The Leef app makes it easy to differentiate between what’s stored natively on your device, what’s stored within the app, and what’s stored on the iBridge. Furthermore, it’s efficient at moving files between those three options. Out of the solutions I tested, I preferred the Leef app. Actually, I would love to see the company use the same app and expand its product lineup to include a wireless storage solution similar to the Wireless Plus or MobileLite Wireless G2. Since the USB port is built-in, you can connect the iBridge to your Mac to load it up with movies for viewing within the Leef app on road trips. The iBridge is available in storage capacities ranging from 16GB ($60) all the way up to 256GB for $400. SanDisk’s offering is similar to Leef’s, with Lightning and USB 2.0 connectors for transferring content to and from your computer and iOS devices. 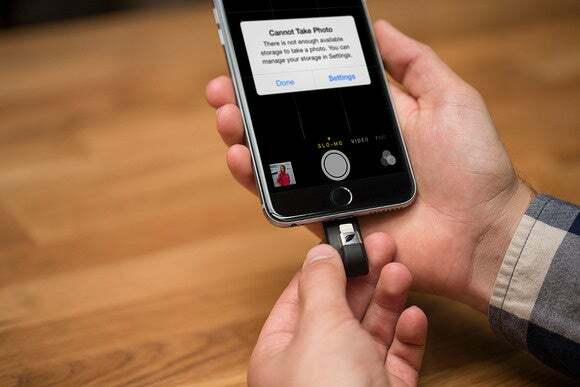 SanDisk's iXpand has the same connectors as Leef's iBridge, but good luck not losing that little plastic cap that goes over the USB connector. The ability to back up photos automatically, stream movies from the drive, view documents, and listen to music is there, but so is another feature I greatly appreciate. That feature is contact backup. Sure, most of us live and rely on the cloud to back up important information for us, but there’s something about having a backup of our contact list we can store wherever we like that I love. Another feature found in the iXpand app is option to require a passcode or Touch ID to access the app. The app is on par with Leef’s, meaning it’s both aesthetically appealing and easy to navigate. I was able to create folders, transfer content, and move items around within a few minutes of launching it for the first time without struggling to figure it out (as I did with both the solutions from Kingston and Seagate). The iXpand is available in storage capacities from 16GB ($60) to 128GB ($150). After using storage devices in tandem with an iOS device for the last few months, it’s clear to me there’s not a perfect solution just yet. There are, however, quality solutions available. Each one gets its promised job done, and once you learn the various nuances of using the product, its downsides simply become manageable quirks. Ideally, I’d like to see the easy-to-use Leef app, combined with the storage size of the Seagate Wireless Plus, mixed with the user-expandable features of the MobileLite G2, with the added security of the SanDisk iXpand.